Here comes the Sun with Dr Sam! Launching today @ Liz Earle! 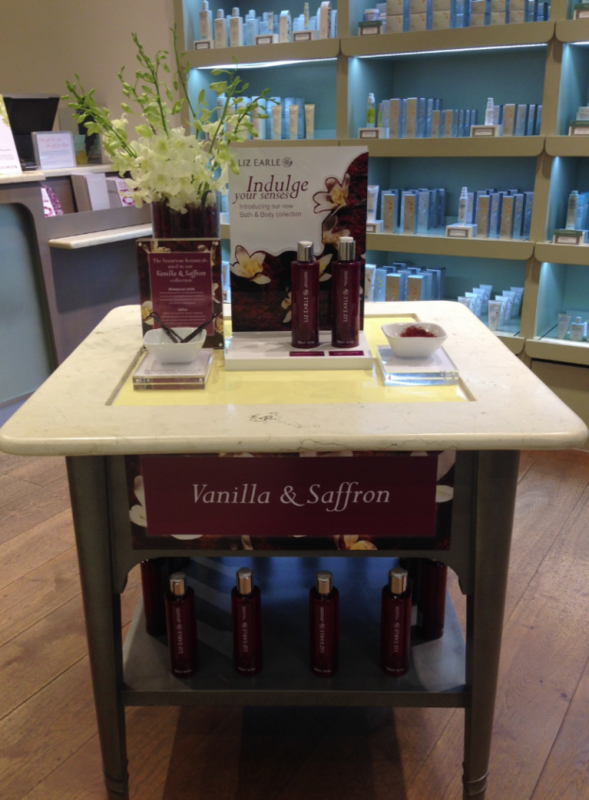 Splashdown designed & printed the in-store materials for the latest launch from Liz Earle. The Indulgent Body Collection featuring 3 ranges required stunning lightboxes, directional signage in the form of bay headers and pegboard images to create a indulgent environment to stimulate the senses.